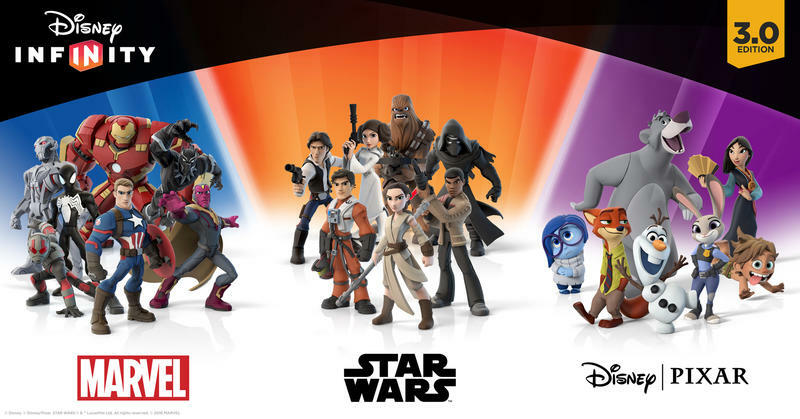 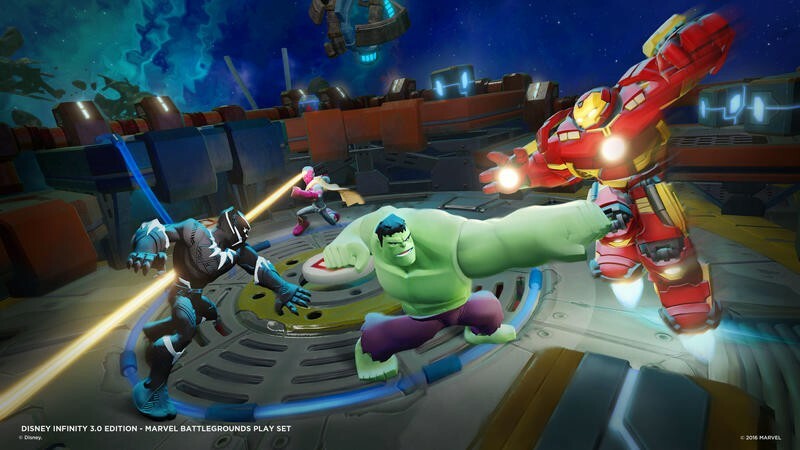 Disney Infinity 3.0 is expanding into a whole new realm with Marvel Battlegrounds. 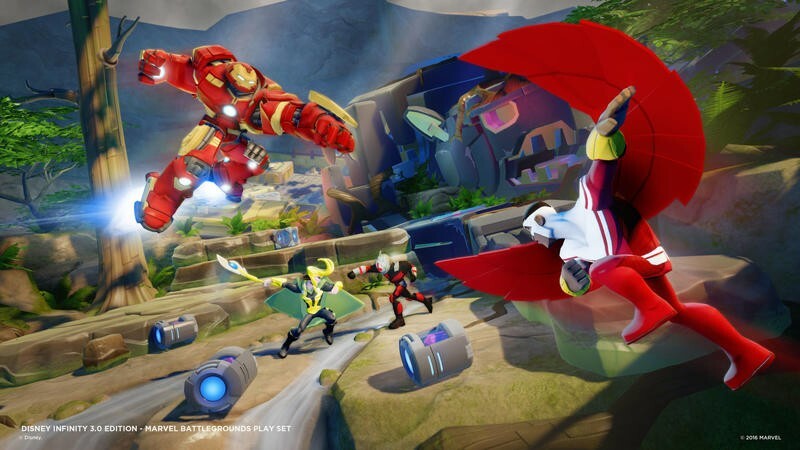 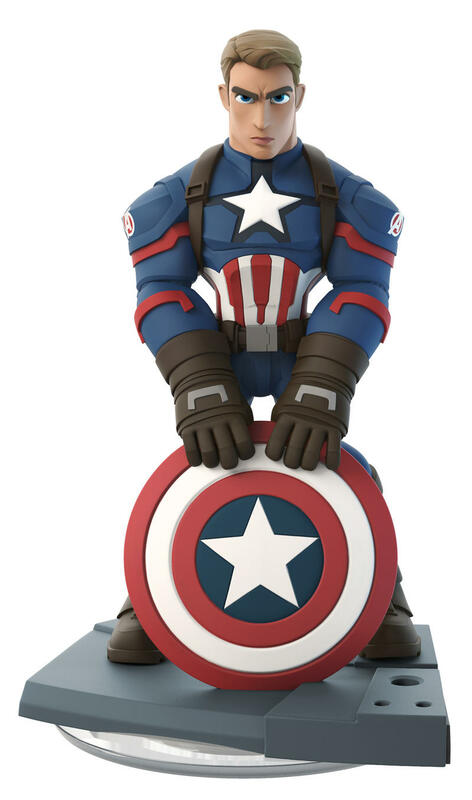 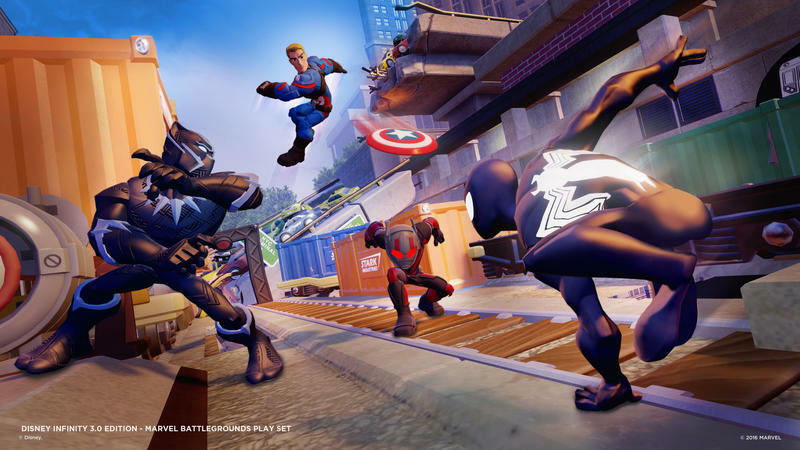 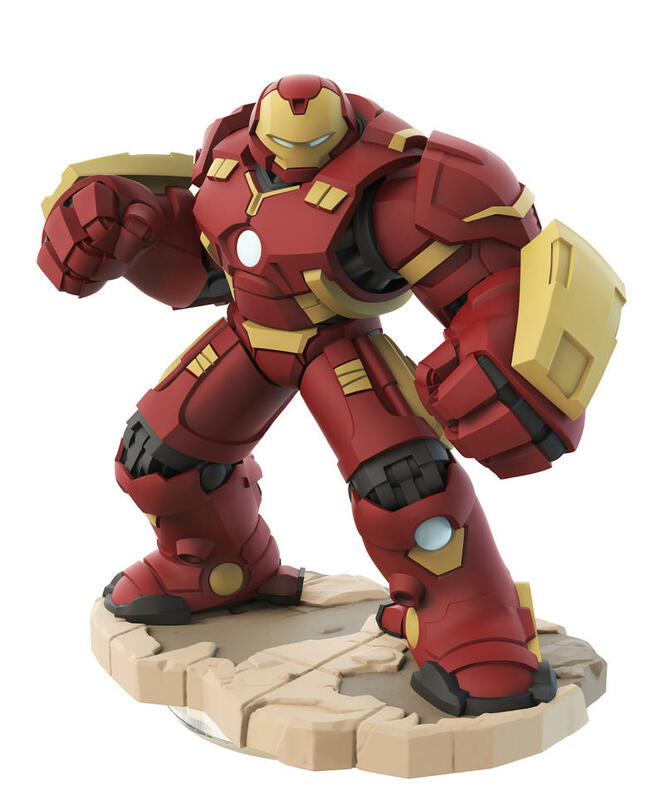 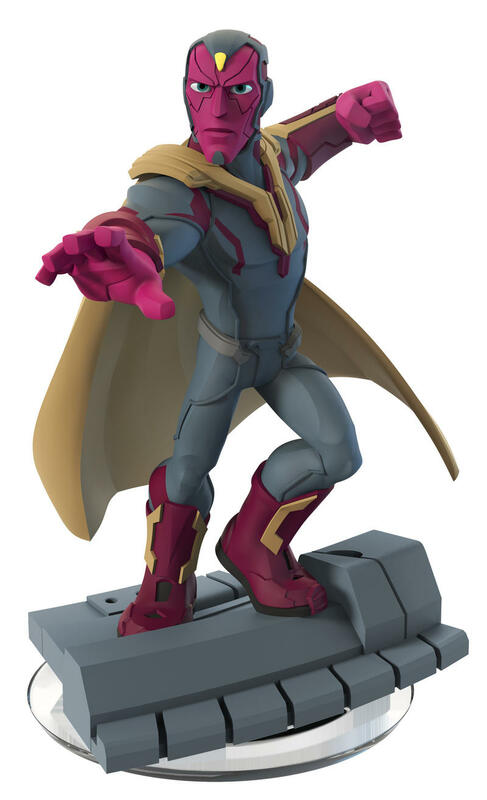 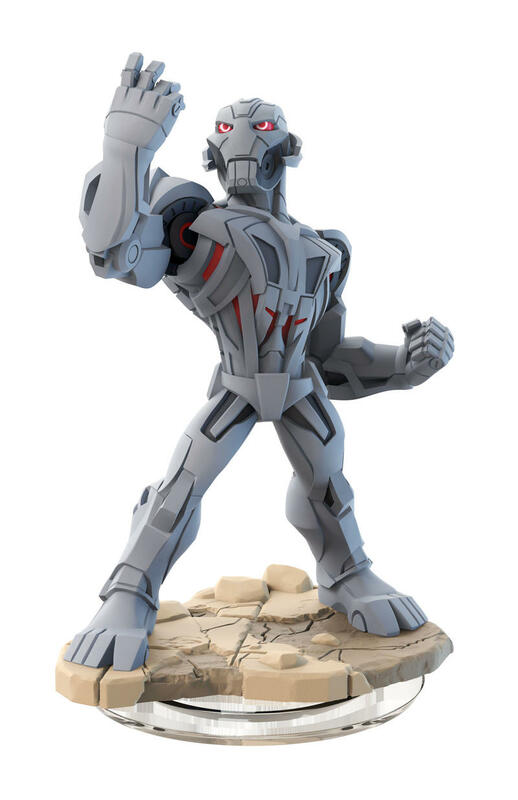 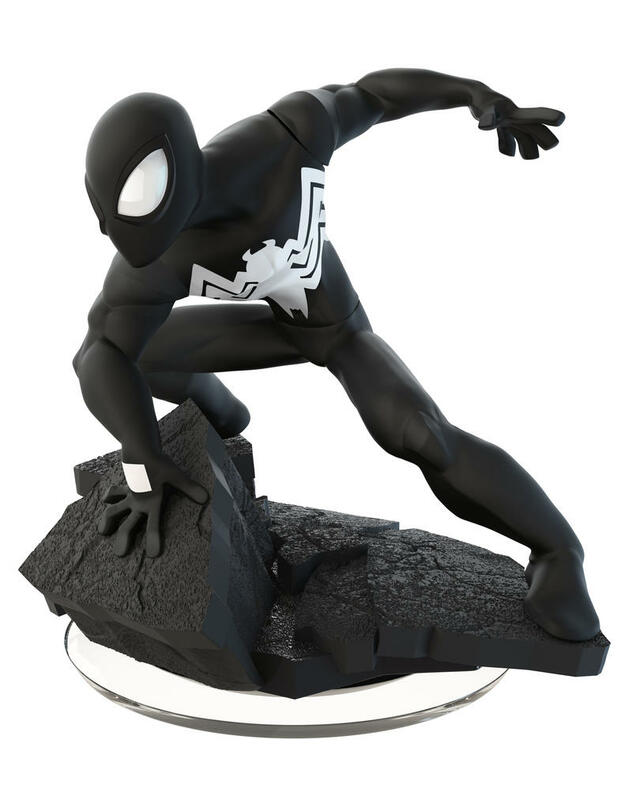 Disney Interactive held its first Disney Infinity Next on Tuesday to announce the launch of Marvel Battlegrounds. 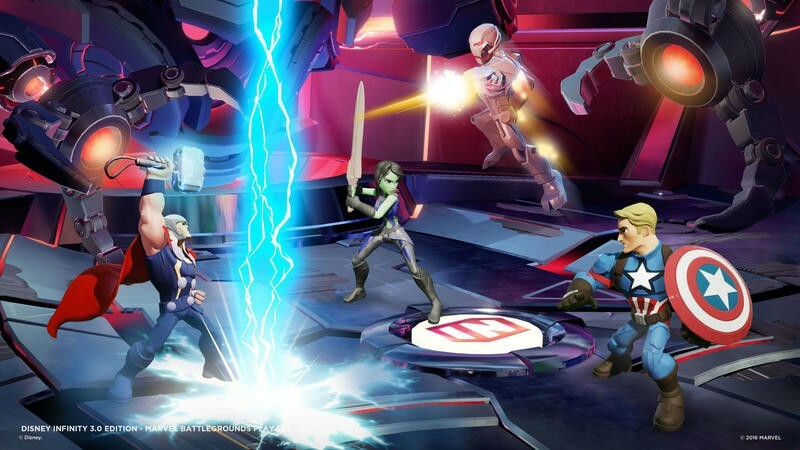 The new expansion will let you have a four-player, arcade brawler style fight with all of your favorite Infinity characters. 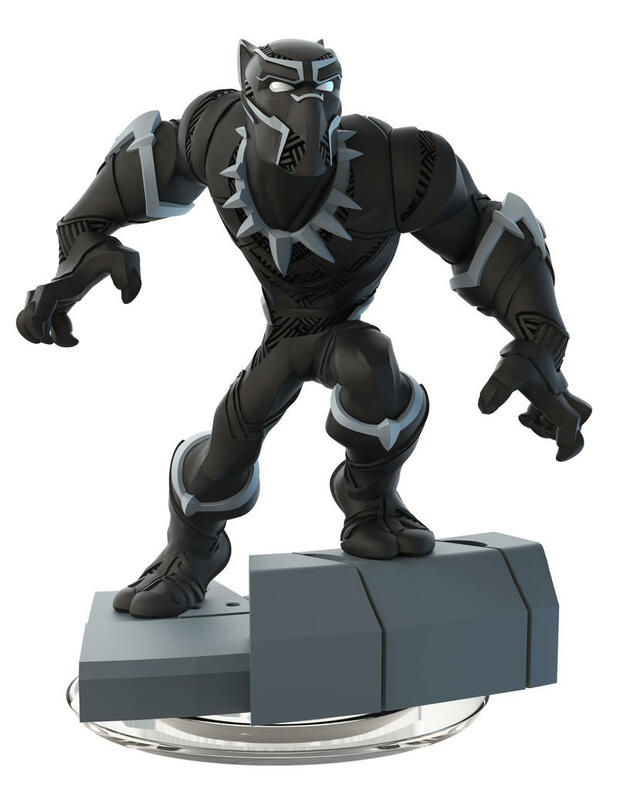 You’ll be able to put them against one another in locations such as Wakanda, Knowhere and more. 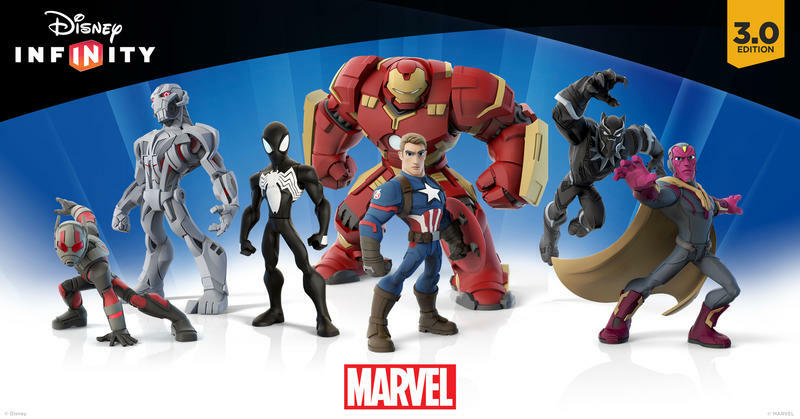 Along with the new set, several new Marvel characters were announced including Black Panther, The Vision, Ant-Man, Black Suited Spider-Man and Captain America: The First Avenger. 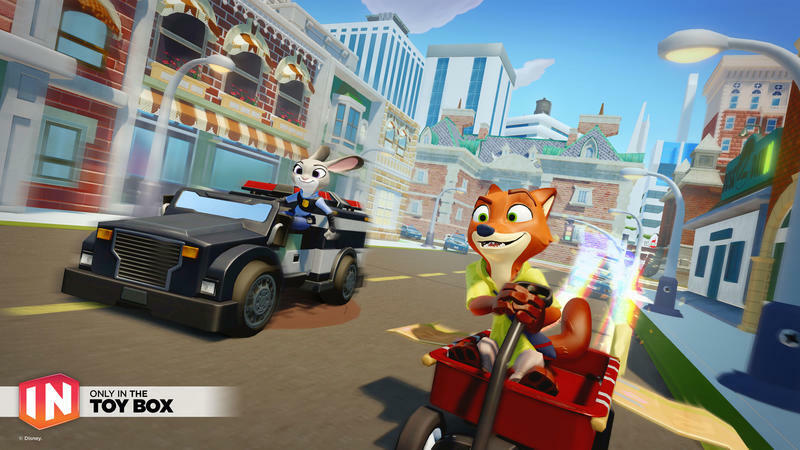 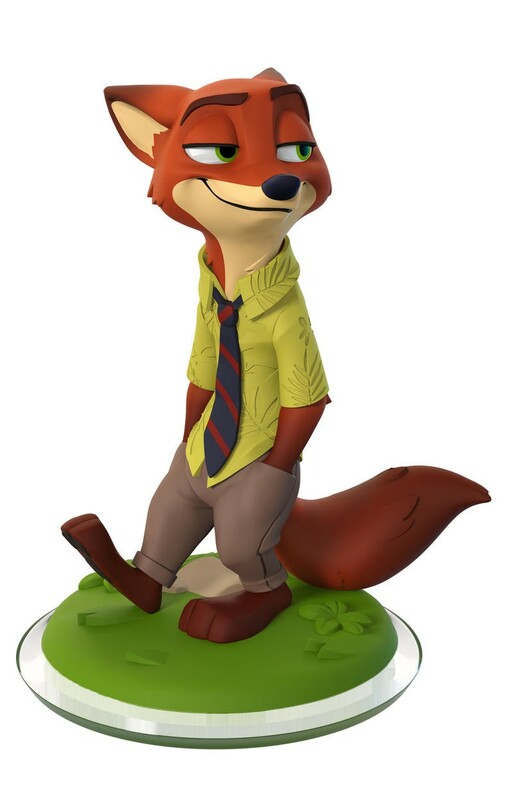 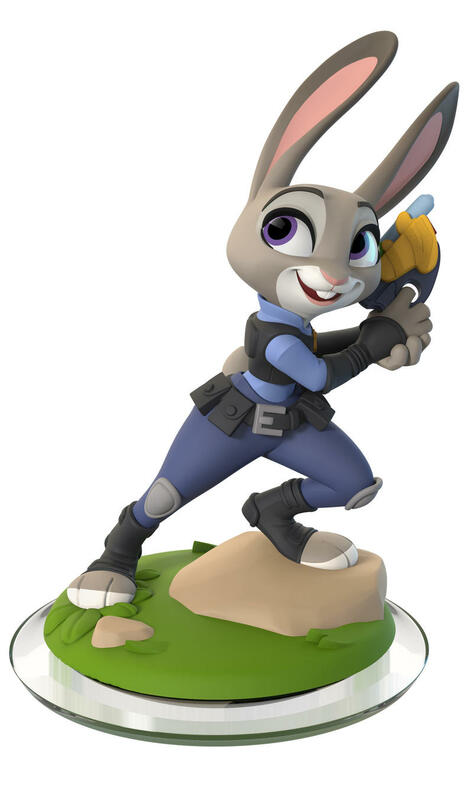 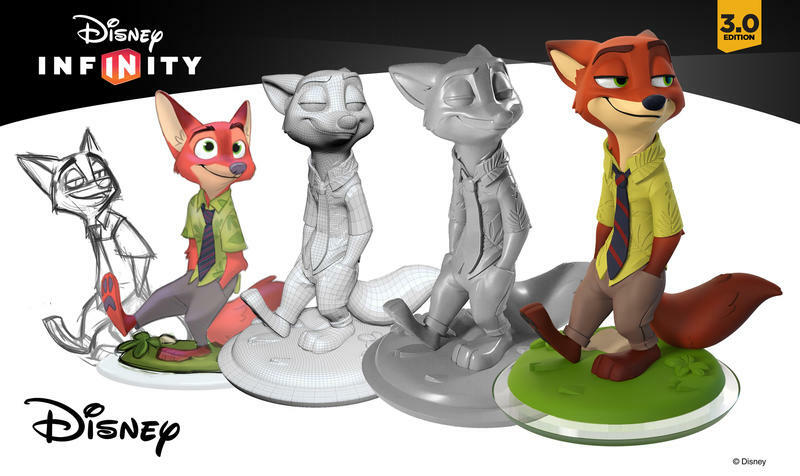 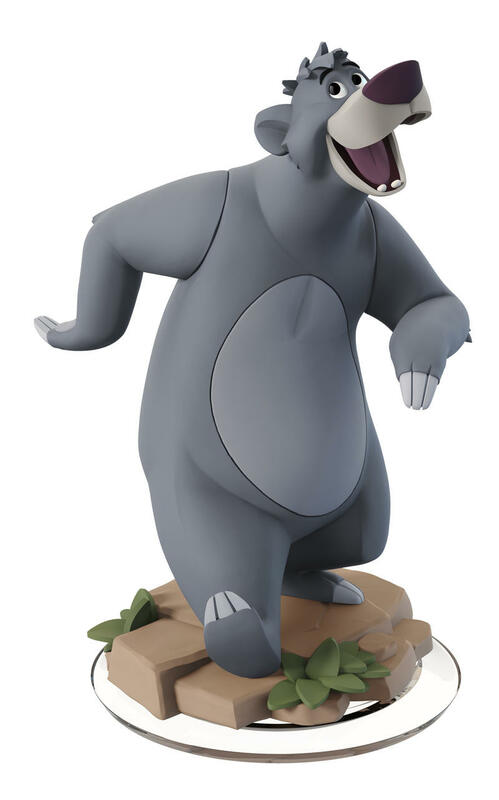 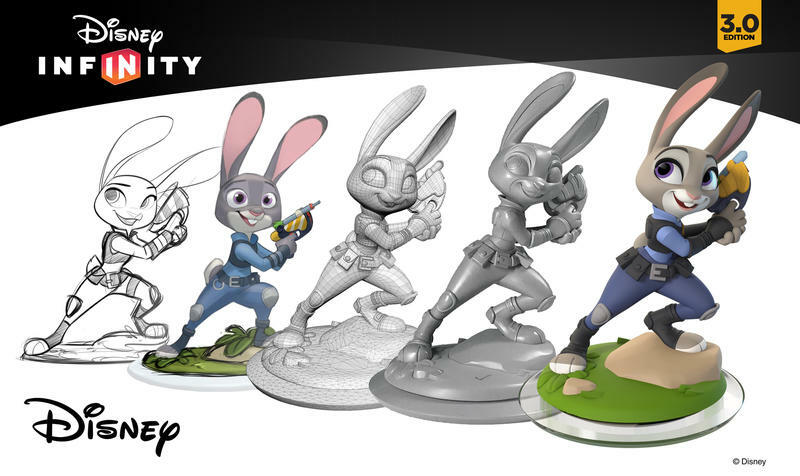 Outside of Marvel you can also keep an eye out for Zootopia’s Judy Hopps and Nick Wilde, while Baloo from The Jungle Book will be joining in the fun as well. 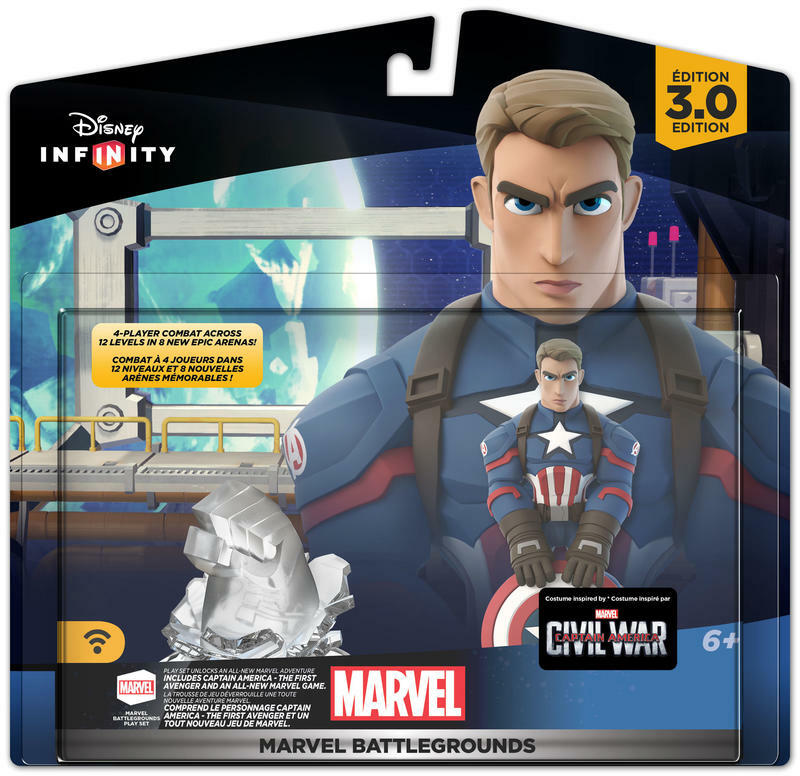 All of the new figures will be releasing on various dates over the coming months, but you can look for the Marvel Battlegrounds expansions tarting on March 15.